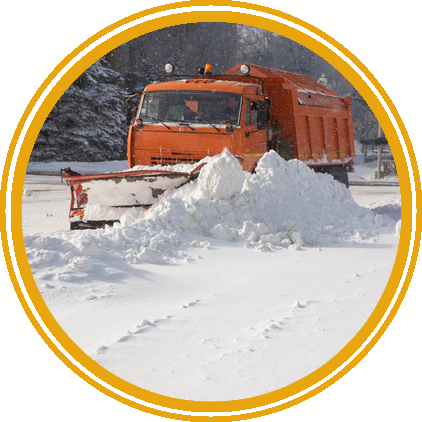 At Toledo Snow Control, we make sure your business is always open with our commercial snow control services. With our effective winter services, you can have peace of mind knowing that your day-to-day operations will never be interrupted. When winter weather visits, don’t be left out in the cold. Toledo Snow Control can clear any commercial lot and make sure that you’re open for business. 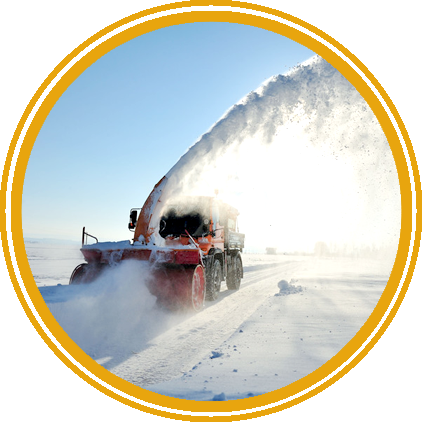 We are proud to provide expert commercial snow removal services in Toledo and all surrounding areas; Bowling Green, Perrysburg, Maumee, Sylvania, Oregon, Holland, Temperance, Bedford and Monclova. 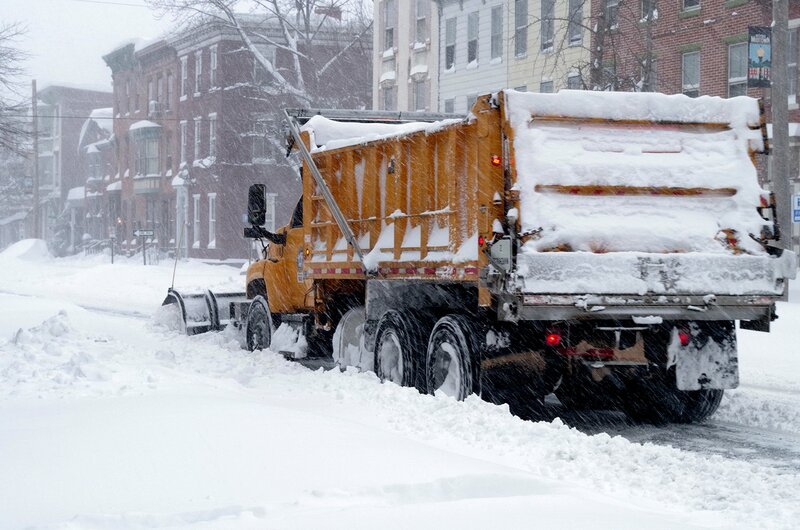 Keep your business open during inclement weather with our snow removal services. You can get a FREE quote on snow removal services. Call today for more information! You will be ready for winter by signing up for one of our plowing plans today. Be Prepared! 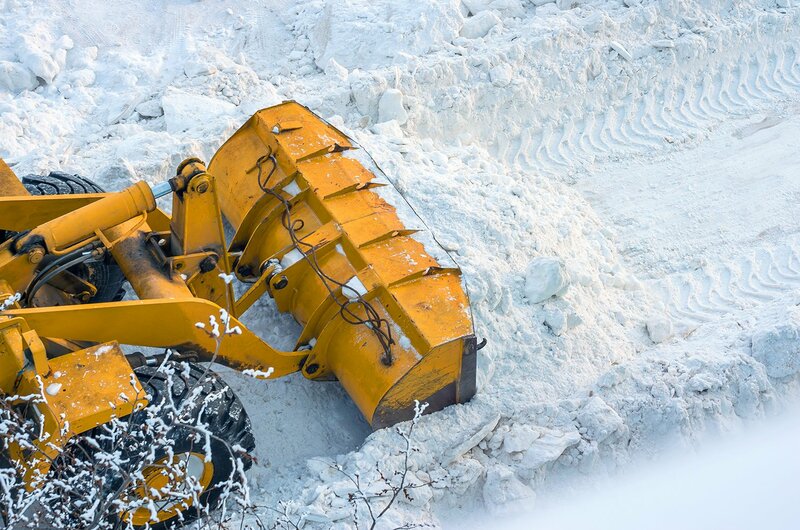 Each snow removal contractor on our team is experienced in the art of snow plowing, ice removal, and any other snow removal service that is needed. 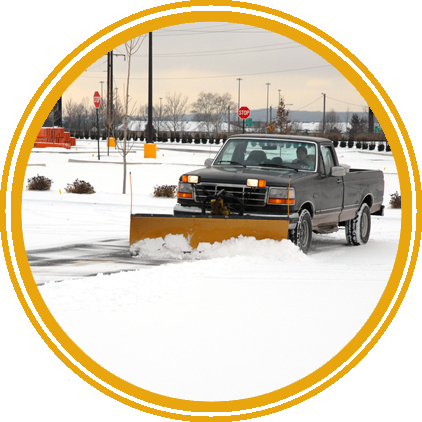 Using state-of-the-art equipment and durable ice plow drivers, we are able to quickly and efficiently clear your lot. We work efficiently and use the best tools possible to clear your area as quickly as possible. 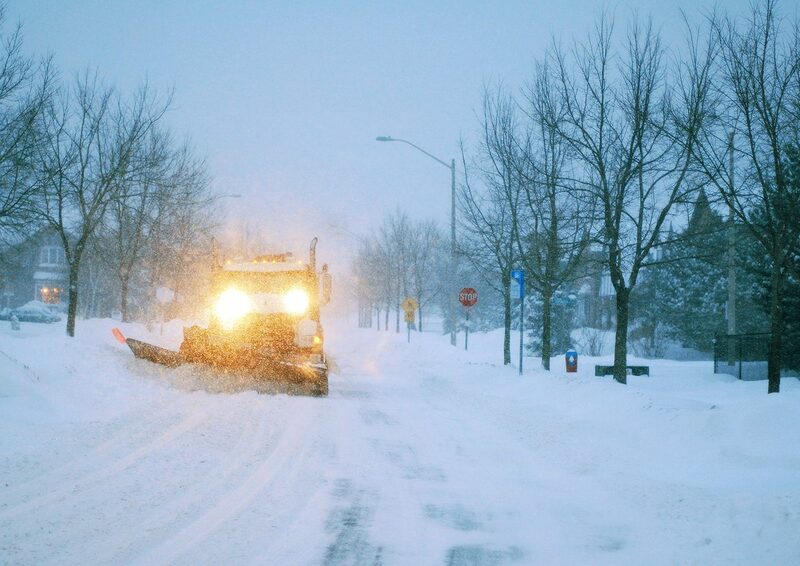 Our comprehensive snow removal services ensure that your business will always remain open even in the worst weather. When inclement weather hits, you can count on us for sidewalk clearing, snow stacking, ice removal, snow removal, and much more. From removing snow to melting ice, you will always be covered when you choose Toledo Snow Control’s services. Your business needs to be ready when snow strikes. Delays & closures can be costly. Make sure your business will be open during inclement weather. During inclement weather, we are on call 24 hours a day. We can remove snow and ice from your parking lot, having it ready for the business day.